Under-eye wrinkles are a part of aging process and signifies that your aging has started on the skin. It is very important to tackle these wrinkles with an immediate effect to get rid of aging signs on your skin. Instead of taking an expensive treatment for treating under eye wrinkles, it will be a good idea to start using these effective home remedies. You will get beautiful skin that will glow and remain youthful from within. 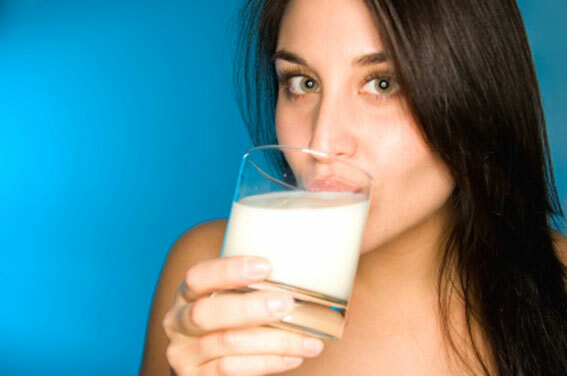 Make a face mask of milk powder and honey as these two will keep your skin moisturized and remove dryness. 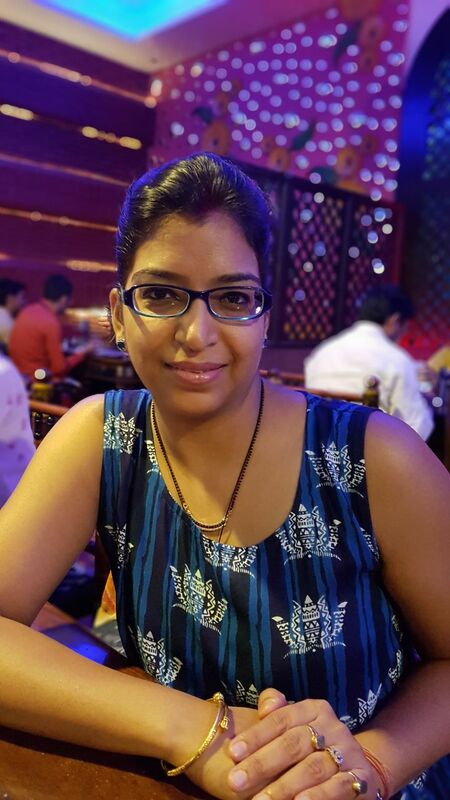 It is also beneficial in treating the wrinkles and adds glow to your skin. Take 4 tbsp of milk powder and 2 tbsp of honey with 2 tbs of warm water. Mix them well and then apply this paste on your face especially under your eyes. Leave it on your skin for 15 minutes and then wash off with warm water. Apply this mask twice in a week to get rid of under-eye wrinkles. 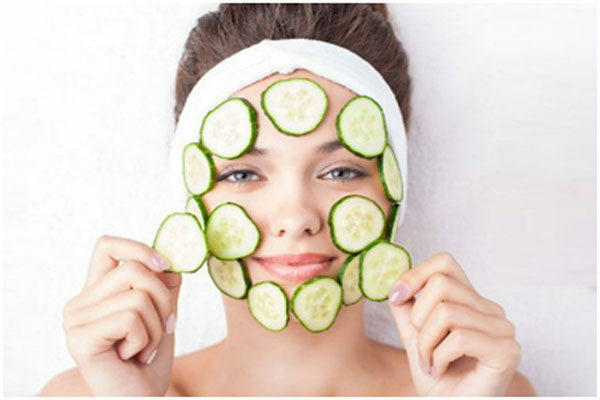 Cucumber is rich in antioxidants and gives a cooling effect to the skin. It is a very good moisturizer and keeps your skin soft and supple. Take 1 cucumber and grate it finely. Now keep this grated cucumber on both your eyes and keep your eyes closed. 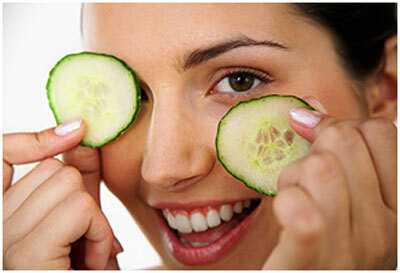 Cucumber should also cover your under-eye area so that its cooling effect can prove beneficial for your eyes. You can also soak a cotton pad into its juice and place that over your eyes for 15 minutes. Your eyes will get refreshed and you will feel relaxed. 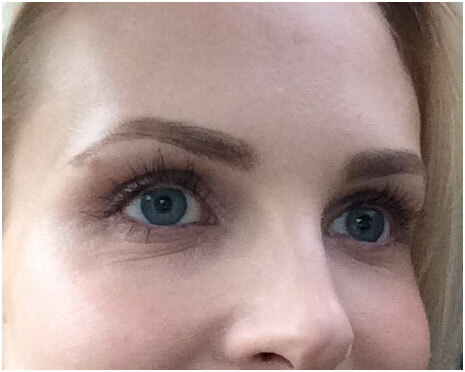 Repeat this process twice in a week to get rid of under eye wrinkles. It has bromelain an enzyme that has anti-inflammatory properties. It also contains alpha hydroxy acid that helps in smoothing the fine lines and treats wrinkles. Pineapple also has astringent and it also acts as a great exfoliator. Take out some pineapple juice and apply it under your eyes and let it remain there for 15 minutes. Wash it off with normal water and repeat the process 2-3 times in a week. This will help in soothing the wrinkles and prevents their occurrence as well. Fenugreek is a wonderful herb that is used for the treatment of many skin problems like wrinkles. Fenugreek leaves are rich in vitamins and minerals that are absorbed by the body. Take some fenugreek leaves and apply it on your face before going to the bed. Cover your face with a cotton cloth. Wash off with lukewarm water in the morning. Apply this paste twice in a week to prevent wrinkles under your eyes. 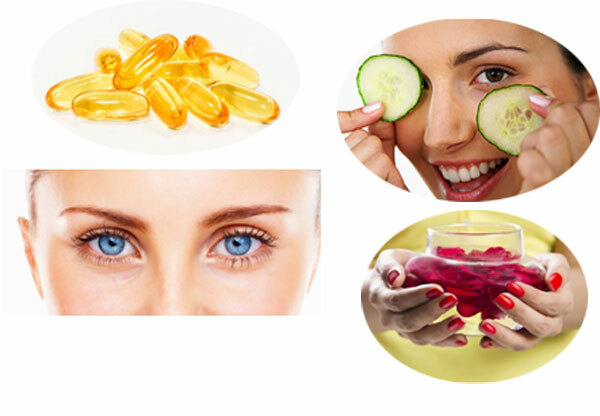 It helps in treating wrinkles under the eyes and prevents wrinkles as well. 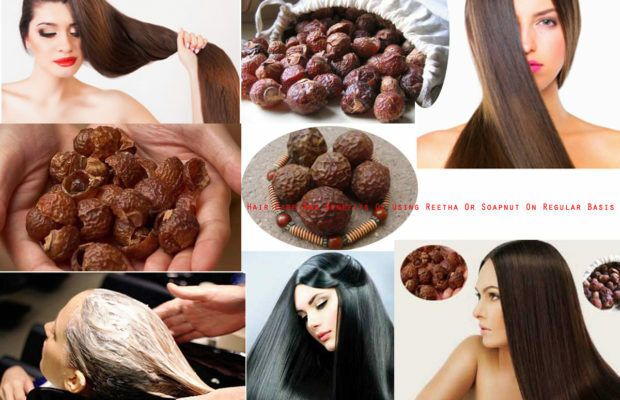 It contains antioxidants that helps in preventing skin infections and onset of wrinkles as well. 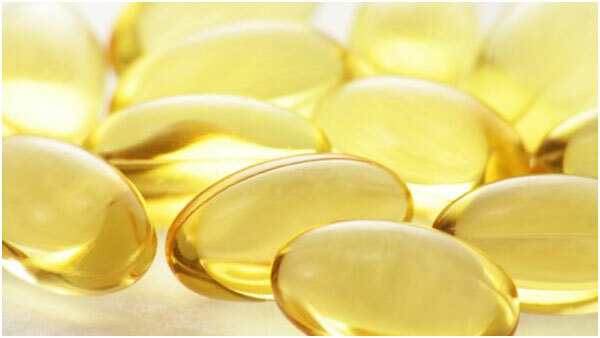 Take some vitamin E on your fingertips and apply under your eyes and massage well before going to the bed at night. Honey is known to prevent aging and it is also a very good moisturizer for the skin whereas ginger helps in improving the blood flow in the body. Take half tsp of ginger juice and mix half tsp of honey into it. Mix these two well and apply a thick layer on your under eye area. Make sure that this mixture should not go into your eyes or else it will cause irritation and redness. Leave this mixture on your skin for an hour and then wash off with normal water. This helps in removing the wrinkles and makes your skin smooth. Olive oil has moisturizing properties and it is rich in antioxidants as well that helps in removing free radicals from the body and prevents aging as well. The regular application of olive oil on the skin helps in removing the wrinkles and keeps the skin soft and supple. Take some warm olive oil and apply it under your eyes and massage for 5 minutes till it gets absorbed in your under eye skin. Leave it overnight on your skin and then wash off in the morning with normal water. 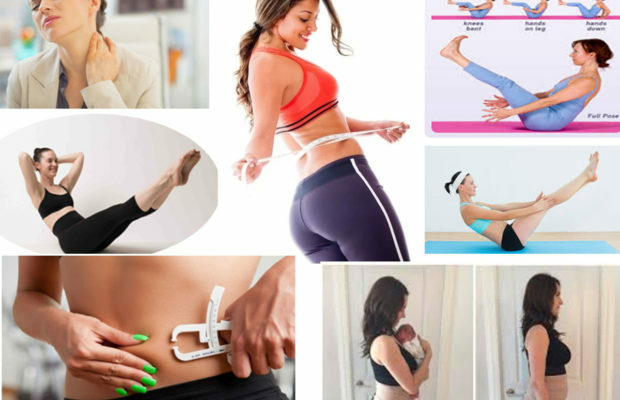 Repeat this process everyday and you will see the difference within few weeks. Rose water has anti-inflammatory and cooling properties that keeps the skin infections at bay and helps in combating under eye wrinkles as well. 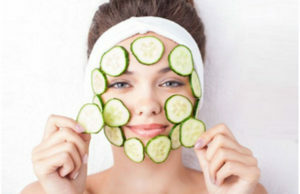 It also helps in tightening the skin and regenerate skin cells as well. 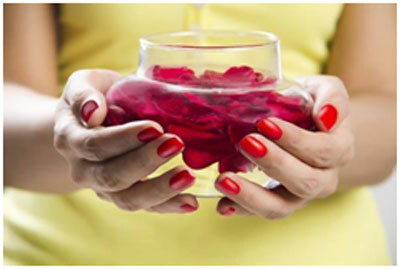 Take some rose water on a cotton pad and apply it gently on your under eye area. Allow it to dry and then let it stay on your skin. Repeat this process 2-3 times in a day to keep your skin moist. Repeat this process everyday to get rid of under eye wrinkles.